​Are you READY to have a baby? Are you aligned with conception? What do you need to conceive? What does parenthood look like for you? Does the path say "natural conception" OR "supportive technology" for conception? The conception of humanity is truly a sacred and uniquely mysterious experience. Ancient cultures have created connections of communication before life with their future people for centuries all around the world from the indigenous to the developed of societies. It is not a new idea or concept to communicate with baby from the spirit world and invite through a conscious ritual of words and or celebration. The path towards conception is not always easy or clear. Women and men accept conception through conscious awareness, while other unconsciously consent to conceive some would say by accident and on purpose. The journey of conception offers space to awaken and develop in many evolving ways within life. If you are actively in conception or creating space for conception, I suggest you bring self awareness to your mind and check in with your body along with your heart. Once you do that see what your baby in spirit wants to share with you. Begin by building your relationship with your soul baby or babies. Your baby in spirit is waiting for you to acknowledge and connect with LOVE if you have not already. If you are in conception on a solo journey then invite the conversation of communication with your baby and create an agreement of single parenthood and invite a partner to aid conception. Detox your life in body, mind, and spirit. Start with your body by ingesting whole organic foods, exercise and move your body into wellness, and supporting your mental state of the mind emotionally with inspired readings, meditations, and workshops. Also don't forget about nourishing your spiritual heart with energetic medicine, spirituality, and love. Be present to your conception needs and open up to the journey. Begin your conscious conception TODAY! Conscious conception is exploring all the areas of pre-parenthood by looking at the whole self in your physical life, emotional life, and spiritual life. It is creating awareness in your life for deeper exploration, preparation, and spiritual awareness. Your physical preparation comes with body awareness and nourishing it with foods, exercise/movement, and good health routines that support your specific body. Your emotional preparation comes with tuning into your daily life, your stressors, and finding your emotional balance with mental stability. 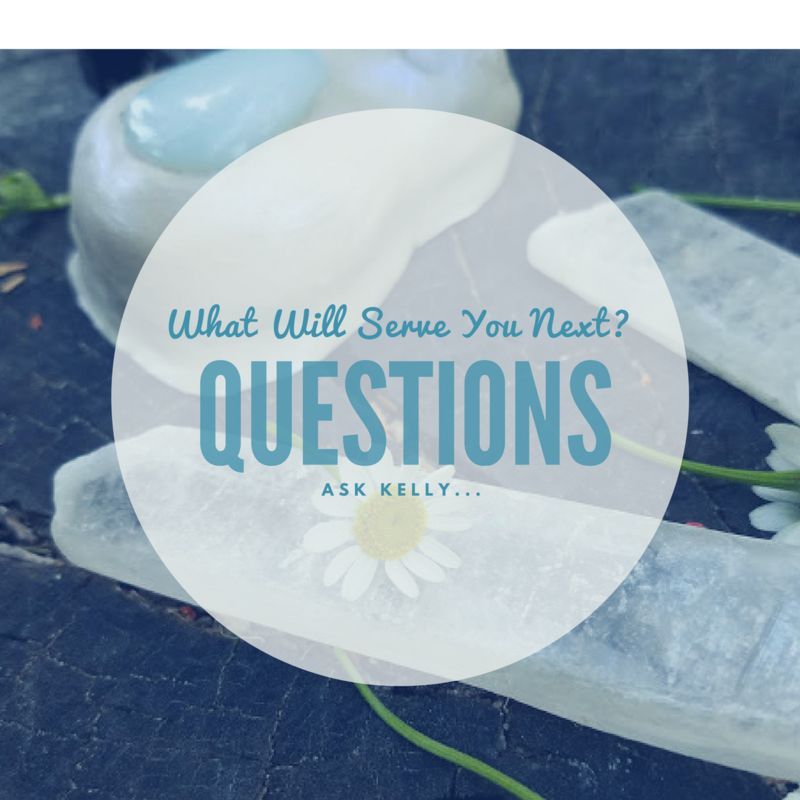 Your spiritual preparation comes with your being able to connect with your spirituality in a way that makes you feel fulfilled and open to accessing truth, wisdom, intuition, and love along with building a soul baby communication relationship. Do you struggle with infertility? Are you truly infertile? What is going on within a deeper level? Is it you? Is it your partner? Maybe it is your baby? Don't become a victim of infertility or allow your community to discourage you. Discover more about your conception journey by allowing self awareness, self love, and self compassion into your life. If you have been on a difficult and somewhat unknown conception journey you are not alone and many women around the world experience issues. Maybe you question why you feel you are unable to conceive OR maybe it is not happening fast enough or unsure if it ever will. Begin your journey from this moment telling yourself that you are ready to open your heart and go deeper into what you need to become a mother. Don't be discouraged and find your spirituality and inspiration. Allow your soul baby to be your spiritual teacher and the most important thing is too talk to your baby. He or she hears your call and you need to trust it and invite it inward into your heart, mind, and body. If you do not feel a baby....ask yourself why. IF you do not have a baby in spirit with you then call HIM or HER into your life! YES...you can call in your baby! So many souls are open and ready for life. Believe in your journey to call in healing and love. What about soul communication in adoption? Can you connect with your potential baby or child through adoption? YES! ​Your individual soul understands so much before your intellect when it comes to soul baby communication. Many have experienced that spark within that calls the heart into adoption of baby, child or teenager. Many parents know their child before in meditations, while others see their child and know it is meant to be. It is important to listen to the hearts calling when adoption is being offered to you through symbols, dreams, and thoughts. Adoption does not have be impossible or expensive. If you are met with obstacles and feel strong in your heart to find your child and reunite then keep at it because you are meant too. Sometimes our children come to us in beautifully challenging ways in order for us and our child to grow and develop spiritually. Use your trusted intuition when calling in your baby. You can talk to your child's soul whether waiting to be born, just born, or already born and waiting for you to arrive. Let yourself find and work with that spiritual connection and send your beacon of heart light to guide your child to you. You can be a parent!